Mathews Alabama’s choice for heating & AC repairs, service and sales since 1991. We had an emergency and AirNow came right away to fix it. Shane did a great job and was very nice and professional! I recommend this company for all your heating and cooling needs! Courteous and professional technician. Explained the service and answered all of my concerns. Scott was friendly and knowledgeable and explained things clearly. Bill and Daryl were exceptional in fixing our problem. Bill stayed in contact with me and assured us they would do what it takes to get the problem fixed. Daryl came to our home twice and he was friendly and got the job done. We could not be happier with Airnow. Extremely satisfied with the quality and professionalism of both the service and me. Davis, the technician. I am extremely pleased with the service provided by Ryan, Air Now's service technician. He was polite, professional and efficient. I very much appreciate his patience as he answered all of my questions and concerns in terms that I could easily understand. Spring maintenance. 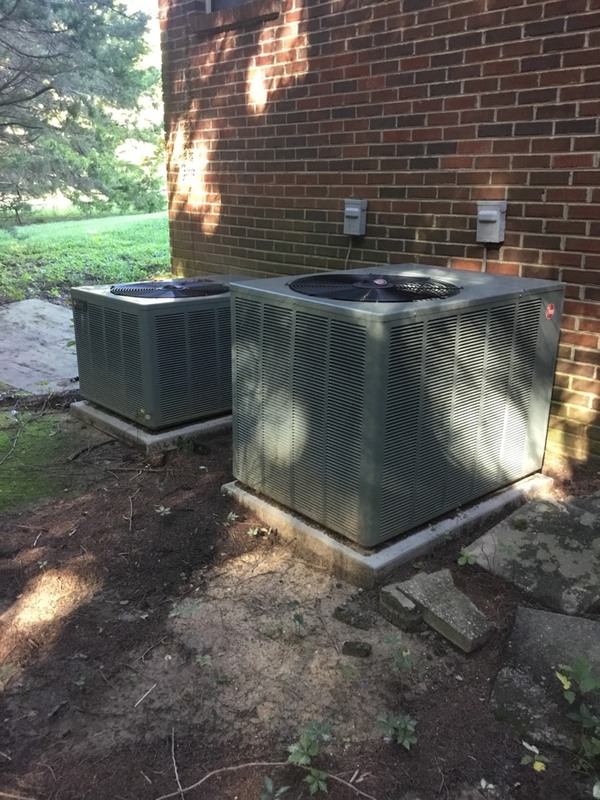 Call Air Now HVAC today!